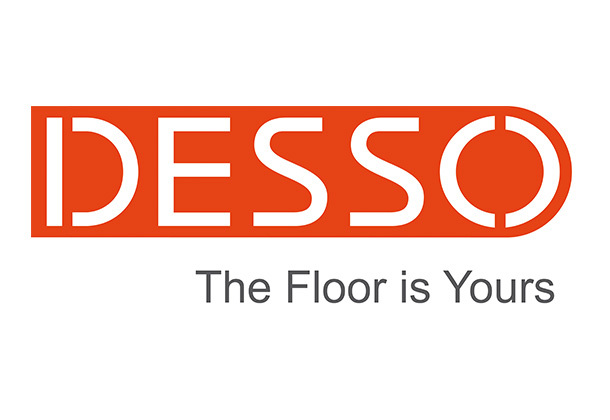 Desso focuses primarily on superior floor design through their high quality carpet tiles and broadloom carpets. Their commercial products represent more than half of total sales and can be found in offices, banks, retail units, public buildings, schools, universities and care centres. Customers include ABN AMRO, Rabobank, AkzoNobel, Dutch Ministry of Safety & Justice, KPMG, PWC, Deloitte, Allianz, Canon, EDF, HSBC, Porsche, Procter & Gamble, SNCF, Nestlé and many more. Desso develops pioneering solutions which make a difference to health and wellbeing. As a result of this innovation and creativity strategy, Desso has launched a number of patented products like DESSO AirMaster®, for 8 times lower fine-dust concentration in the air (versus hard floors), and DESSO EcoBase®, which enabled Desso to achieve a Cradle to Cradle® silver certificate for an entire carpet tile product.